Cordyceps is one of the superstars of the tonic herbal system. It grows naturally near the summer snowline in the Himalayas, especially in Tibet and Bhutan. 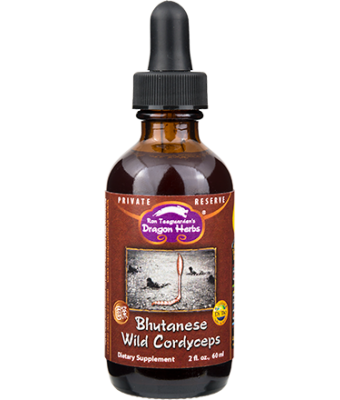 The best wild Cordyceps arguably comes from Bhutan, from elevations above 1,700 feet (over 3 miles above sea level). It is an extremely effective and powerful life-enhancing agent, ranking right up there with Ginseng, Reishi and Deer Antler. 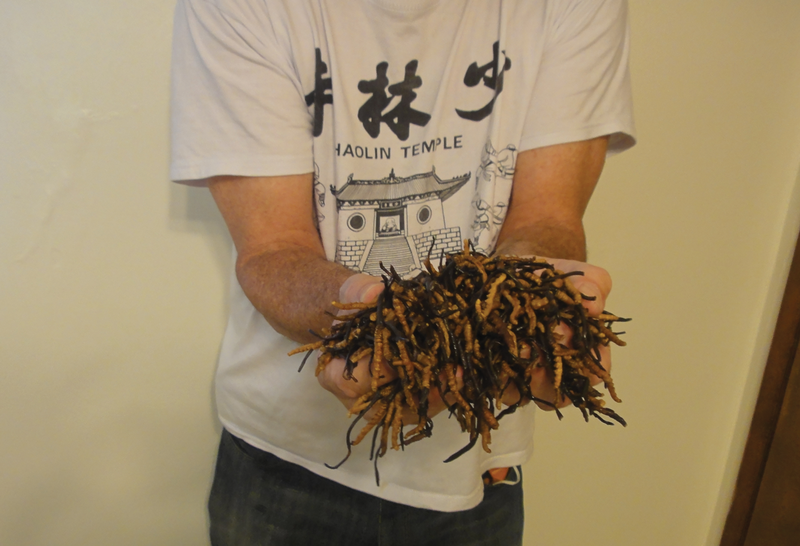 Because wild Cordyceps is rare, dificult to collect, potent and highly treasured, it is very expensive. This precious herb is considered to be a Yang Jing tonic of the highest stature. It is a fungus that consumes the body of a particular kind of caterpillar. It has enormous renown as a super-tonic, and is said to build sexual and physical power, mental energy, the immune system, and is universally believed in the Orient to support a long life. Cordyceps is used to strengthen the body and mind at a fundamental level. 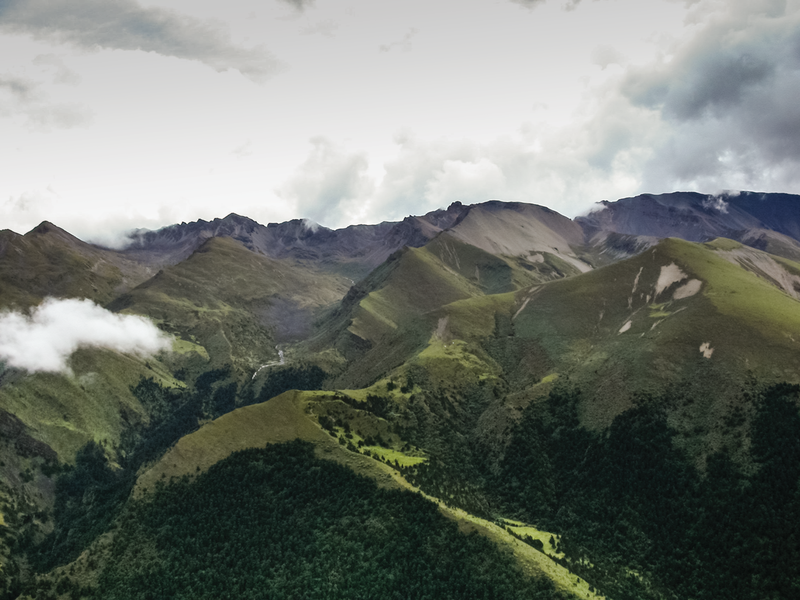 It is said in a Tibetan herbal classic that Cordyceps is “able to increase the primary motive force for life activities.” It also replenishes Yin Jing, restoring the deep energy expended as a result of excessive exertion, adapting to stress or from aging. Cordyceps is thus one of the primary herbal substances used in tonic herbalism as a healthy-aging agent and for the purposes of rejuvenation. Because it contains both Yin and Yang it can be used by anyone safely and over a long period of time. 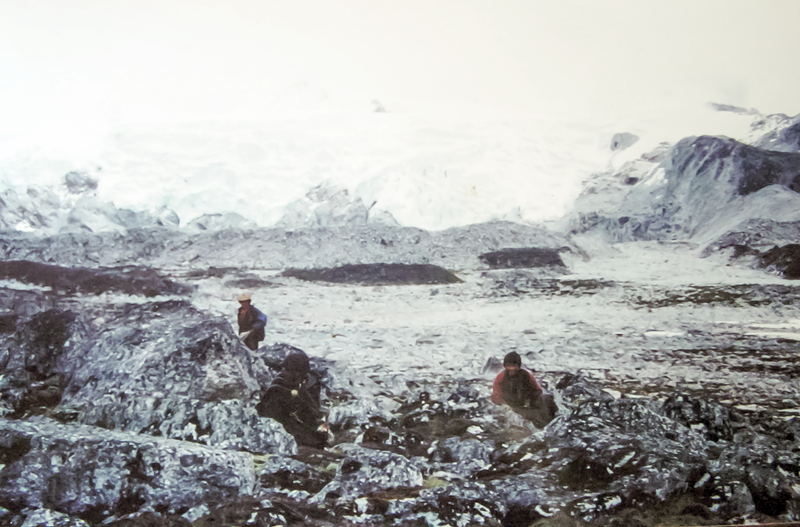 Left: Cordyceps collectors crawl along the ground, inch by inch, looking for the most valuable mushroom in the world. Right: Collectors cleaning the mushrooms at the end of the day. Left: More Cordyceps collectors crawling along the ground. This photo was taken in June, at the Himalayan snow line, where the ground had frozen up overnight. Right: The trail up the mountain toward the snow line -- these are just the foothills, days away from the snowy peaks. 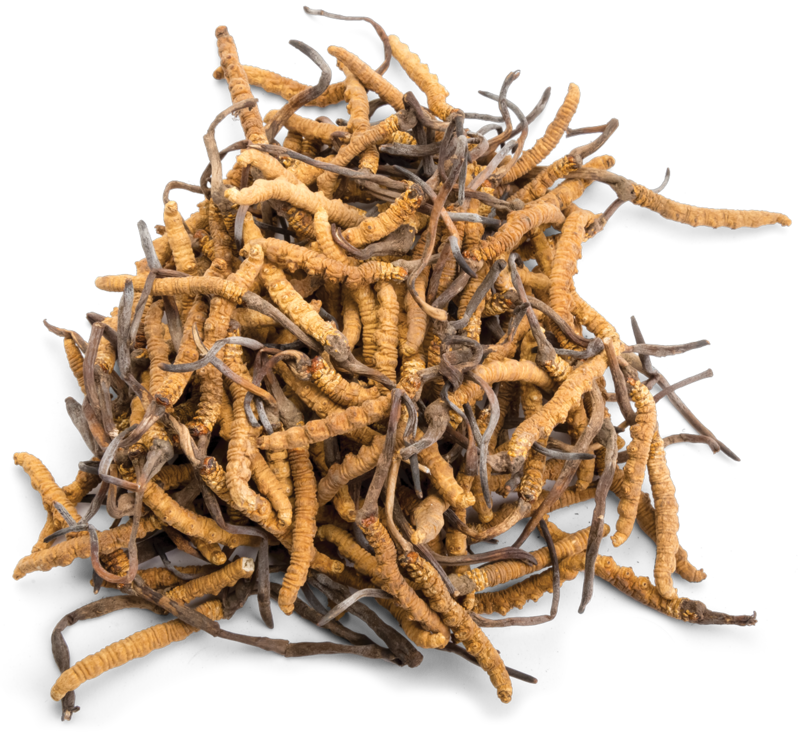 Cordyceps is very widely used for the purposes of strengthening the primal Kidney functions, which include sexual functions, brain power, structural integrity and self-healing ability. 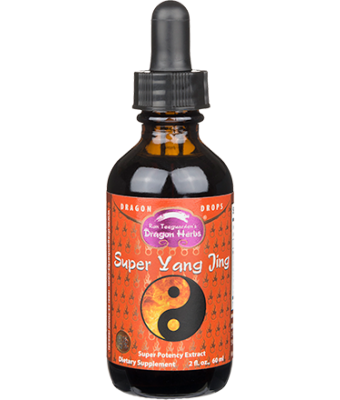 It is a very powerful Yang tonic. As a sexual tonic, Cordyceps is considered to be one of the best. Consistent use of Cordyceps also helps to strengthen the skeletal structure, and is believed to specifically benefit the lower back region, the knees and ankles. Cordyceps is also a major Lung tonic. It can be used to strengthen respiratory power in those who require extra energy in order to perform physical work (e.g. 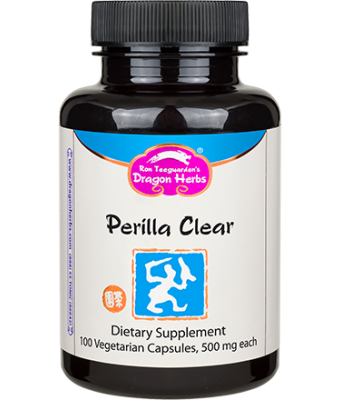 labor, sports, exercise, yoga and martial arts), or it can be used by those who feel they suffer from deficiency of Lung power. Cordyceps greatly improves respiratory performance, endurance and muscle building capability. Cordyceps has no steroidal constituents. Wild Cordyceps is very expensive. However, Cordyceps can now be “cultured” (cultivated). 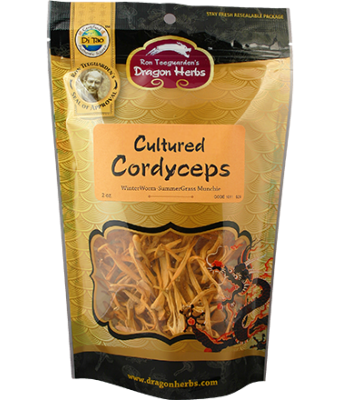 The species used for this cultured variety is Cordyceps militaris, a close relative of Cordyceps sinensis (wild type). Cultured Cordyceps militaris can be grown on a fairly large variety of media, but the preferred media are silkworms, wheat, white and brown rice. Brown rice is the most cutting edge growing media and is still rare. Cultured Cordyceps is much less expensive than the wild type, but has a similar content of the main active constituent, cordycepin. 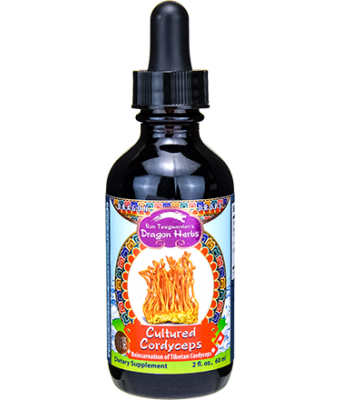 Dragon Herbs offers both wild and cultured Cordyceps as materials for its products. Most of our wild Cordyceps comes from the Kingdom of Bhutan (some may come from Tibet), and our cultured Cordyceps is grown on brown rice. Our powdered extract is standardized for cordycepin. 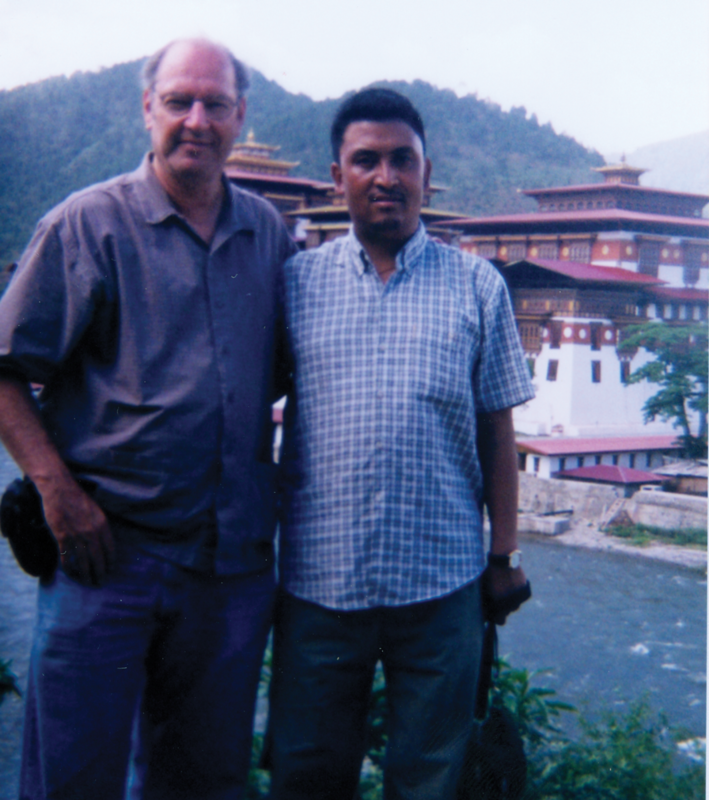 Left: Ron and Sonam Dorjee, a master herbalist in Bhutan and Ron's guide. 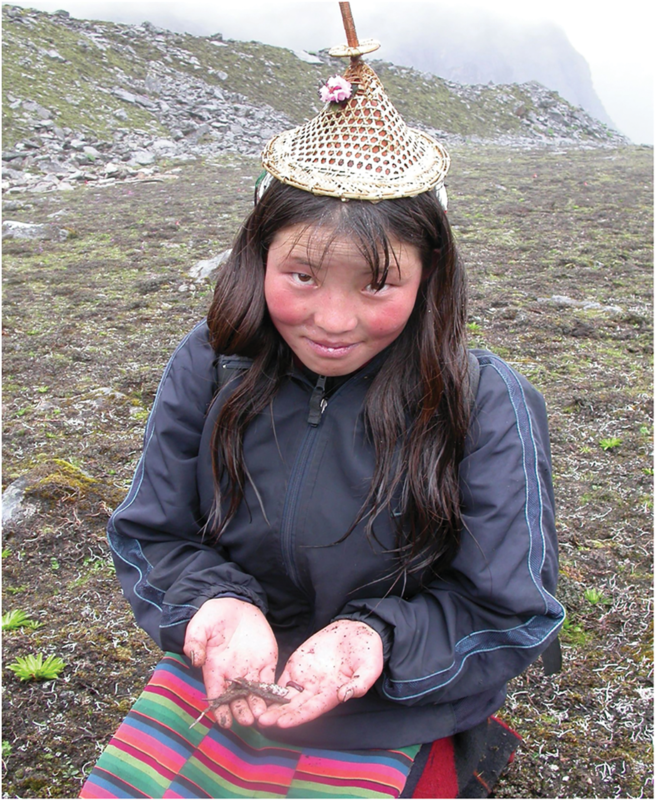 Right: Mountain girl collects Cordyceps for Dragon Herbs and proudly shows her treasure. Find more products that contain Cordyceps mushroom as its main ingredient.